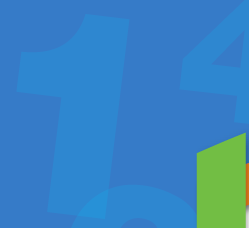 The "Masters" include the 10's 11's & 12's, and are very important in advanced mathematics. These multipliers are also used in a variety of basic daily tasks and require us to have automatic recall of these facts. And just like the "Basics" & "Meanies", the "Masters" can be conquered with the help of Multi-Facts puzzles. 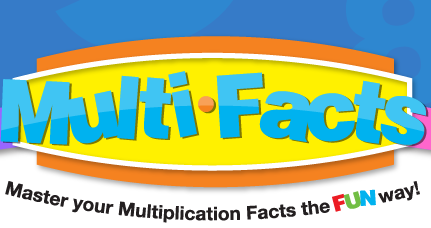 The first step in learning the multiplication table is to practice each fact individually. 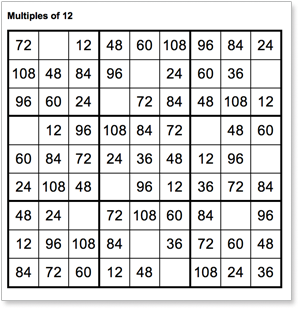 Practicing your multiplication facts is the only way to get enough exposure to the information for it to become automatic. Remember the phrase, "Practice makes perfect"? It applies here, as it does with any multi-step skill that you would like to learn. 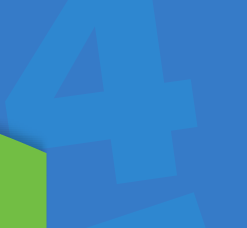 The goal of our puzzles is to build a solid foundation of basic math and thinking skills so that children can handle math problems with confidence.